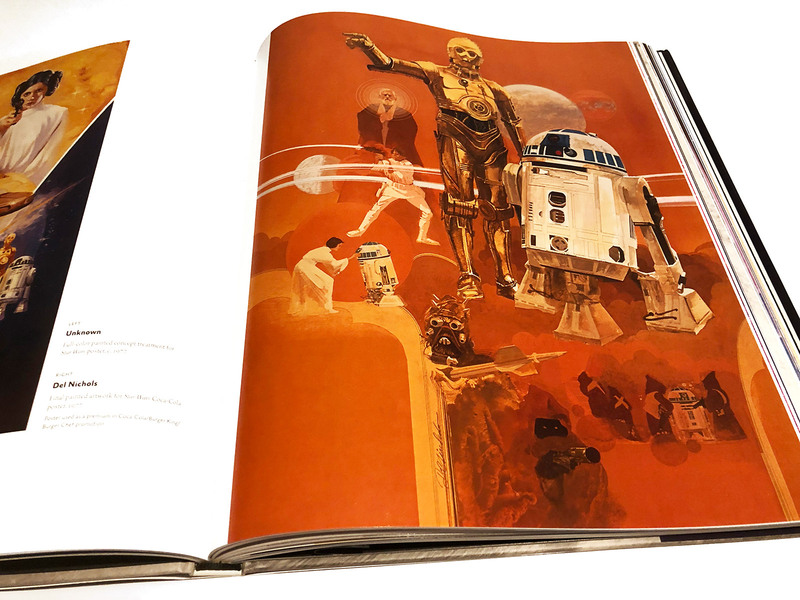 Star Wars Art: Posters is a superb addition to the ‘Star Wars Art’ series of art books from Publisher Abrams. 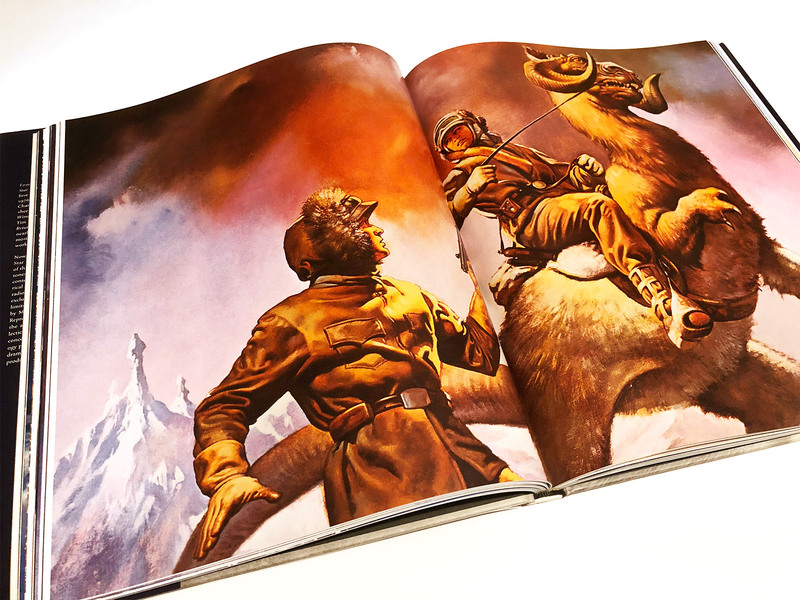 This is a beautiful hard back art book with 180 pages of glorious illustrations, sketches and posters. 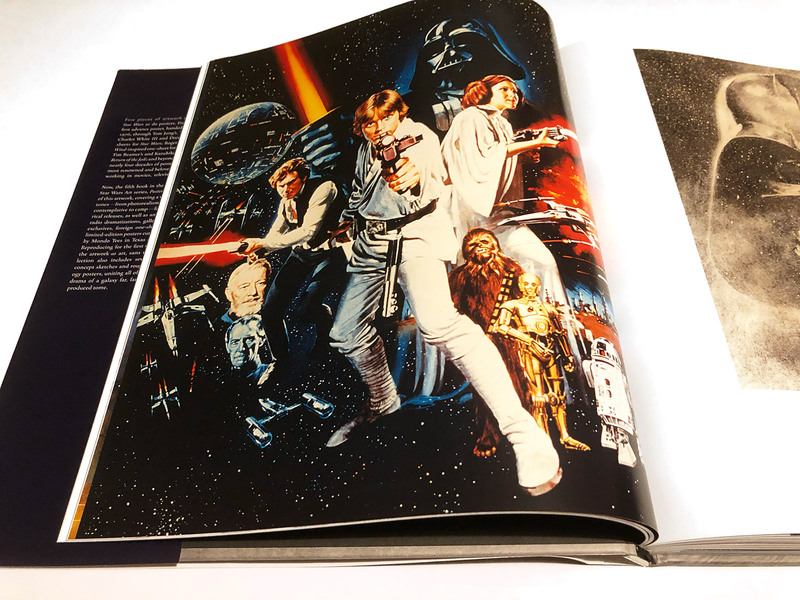 Star Wars Art: Posters is the fifth and final book in the Star Wars Art series and features the Posters from all six Star Wars theatrical releases. It’s great to see many of these posters reproduced as works of art without logos and typeography. 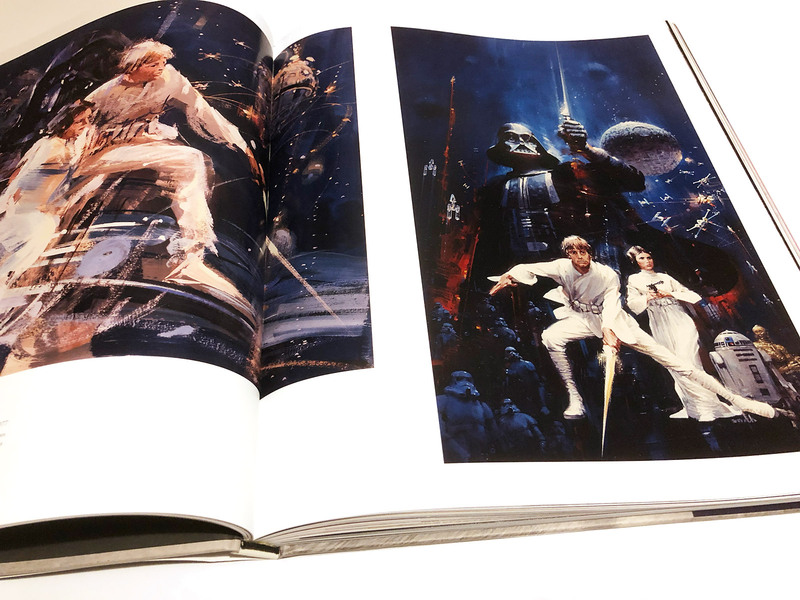 This book also includes many unseen concept sketches and working drawings for posters from the original trilogy. 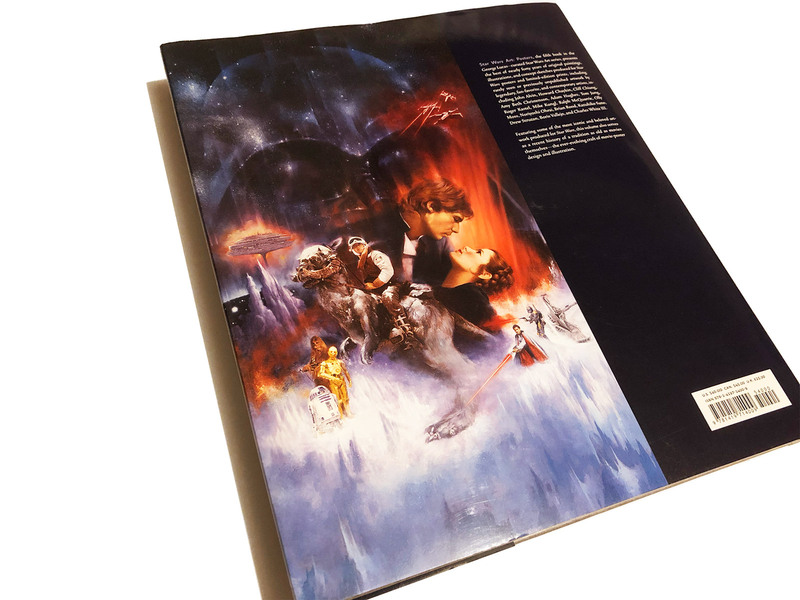 For lovers of Star Wars and great movie poster art, this is a ‘must have’ for your collection. Alongside the main Star Wars movie releases there’s a whole bunch of rare poster art from the spin off movies, TV shows and video games. 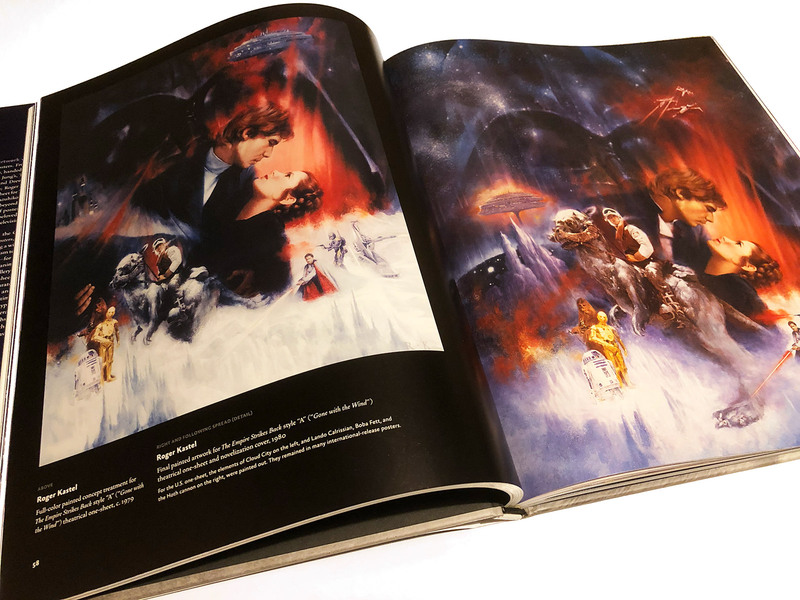 The book also features an introduction from the legendary movie artist and illustrator, Drew Struzan. Please check out our video preview above, our first 4K book review video! Star Wars Art: Posters was originally published by Abrams back in 2014 but it’s still available to purchase on Amazon UK and Amazon.com.